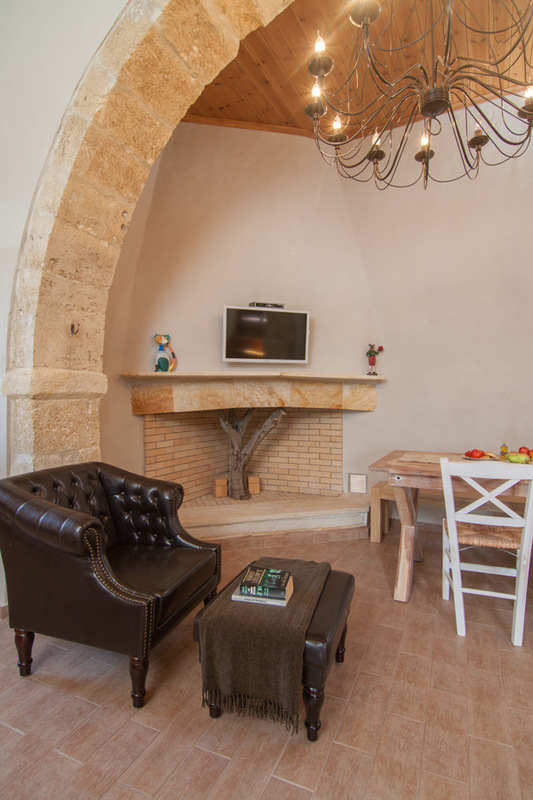 Villa Salis - Small Luxury Stone Built Cottage House in a Quiet village with Pool and Hot Tub! - The design and all the furniture indoors and outdoors, the beds and the electric devices are giving to the house a unique luxury touch. - Free bicycles! 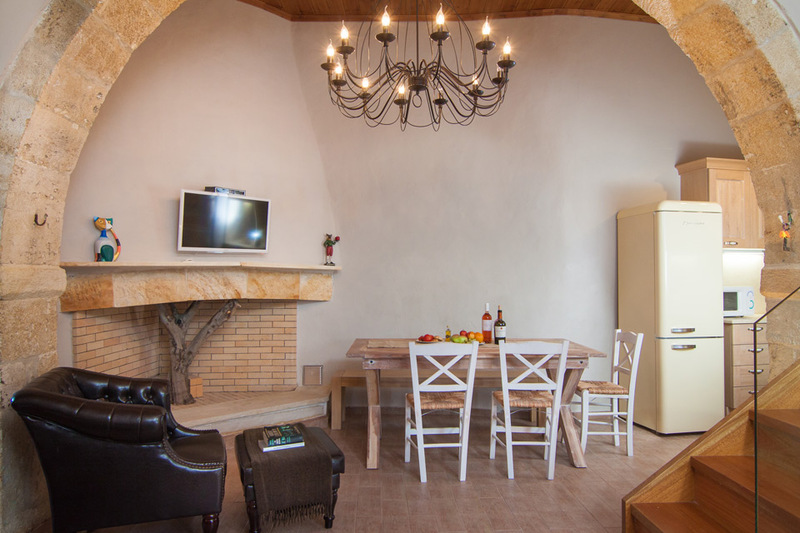 The villa has four bicycles for our guests. 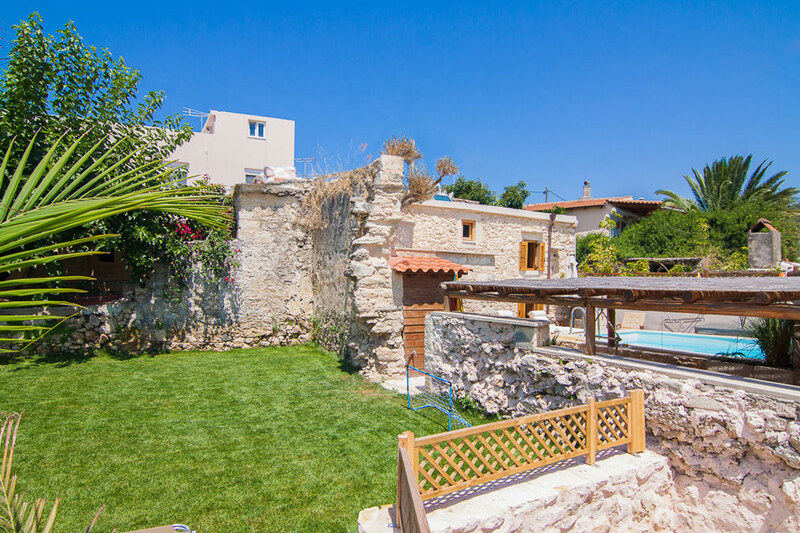 The Villa is approved by Greek Tourism Organization with license number: 1041K91003017701. Outdoor area of the house has a yard where the pool and the hot tube are located. 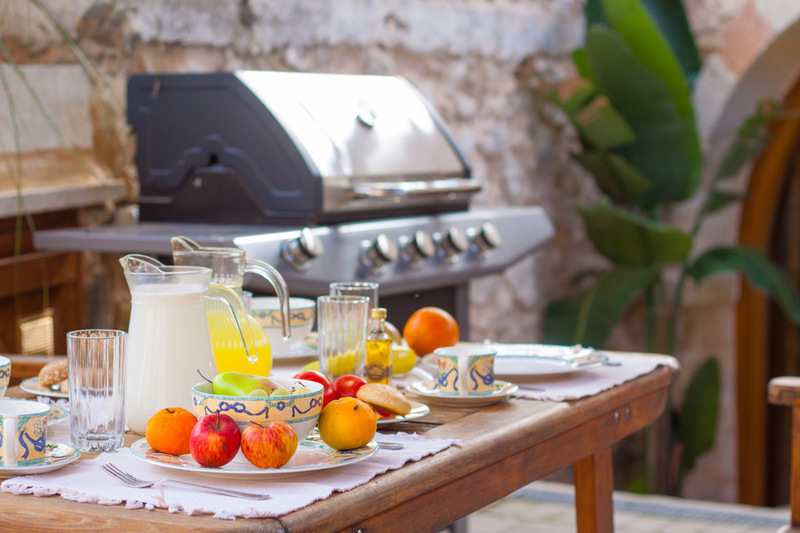 Next to the pool, there is a dinning table and the barbecue under a pergola! 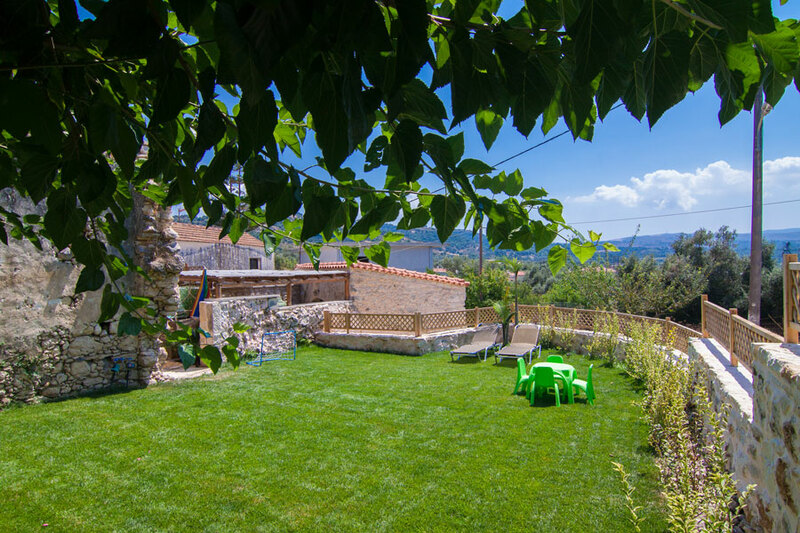 The yard is highly fenced and offers a privacy to our guests! 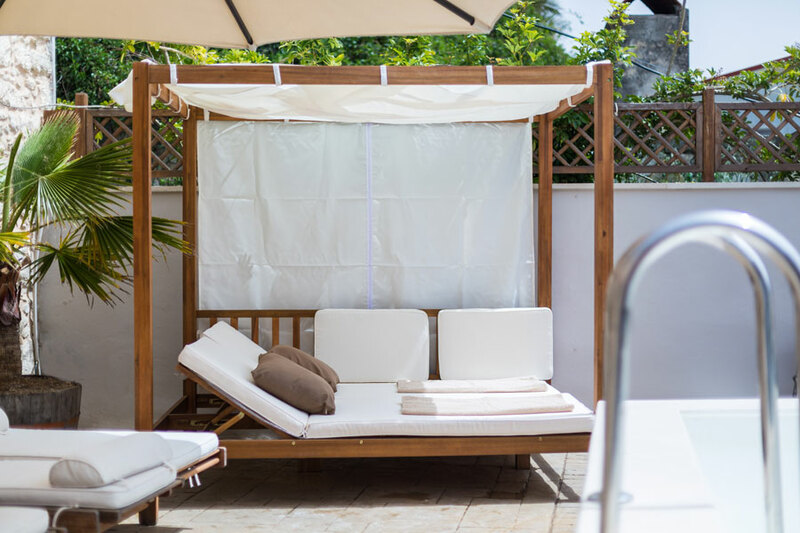 You will find a 12 m² private swimming pool with wooden sun beds in the yard. 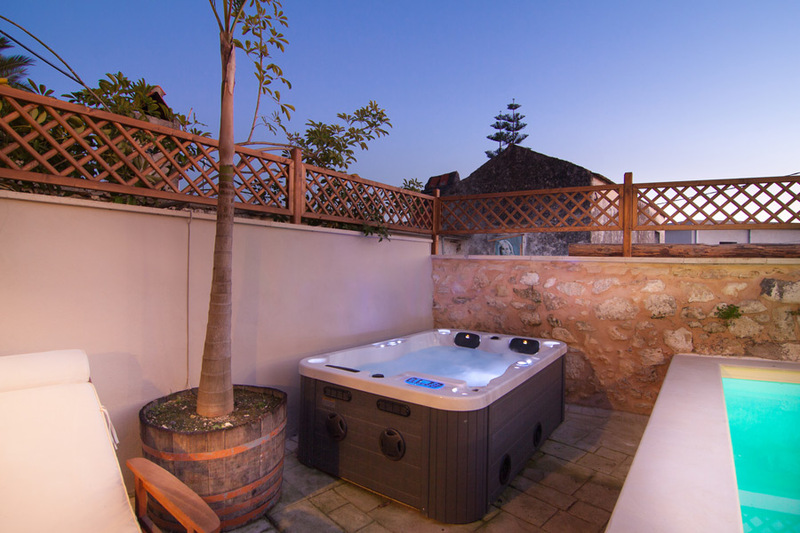 There is also a hot tub for 4 people next to the pool area, one of the best spot to spend relaxing time! 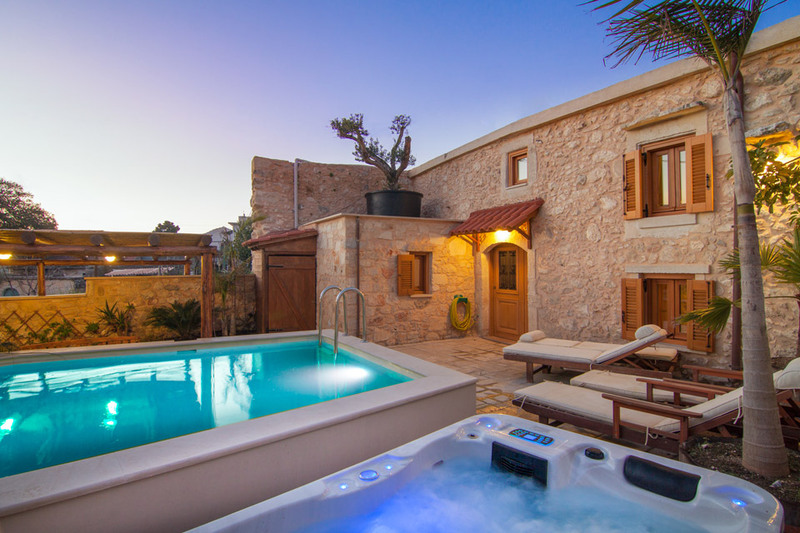 The villa has 4 bedrooms. 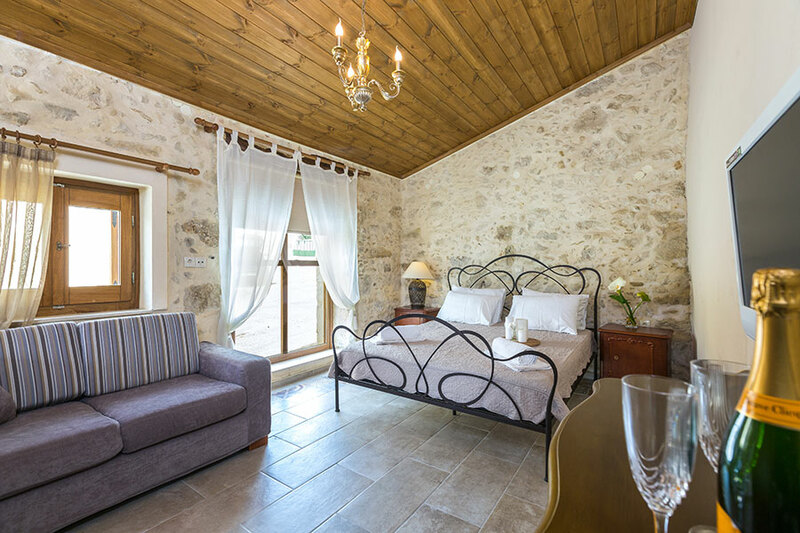 In the main house there are 2 bedrooms, one with 2 single beds and another one with double bed! 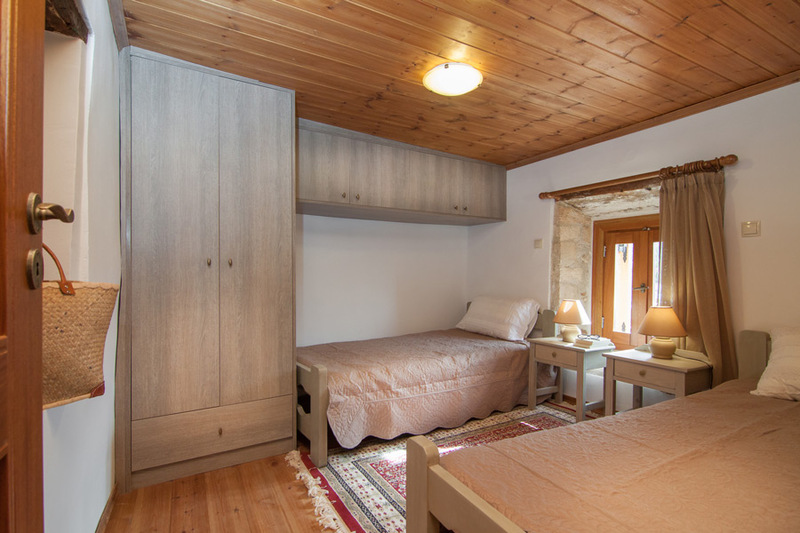 In addition there are two separated bedrooms with double bed and en-suite bathroom. The separated bedrooms are totally independent and have their own entrance. We have also a sofa bed in the living room and a baby cot if it is necessary. All the bedrooms have orthopaedic mattresses and closet! 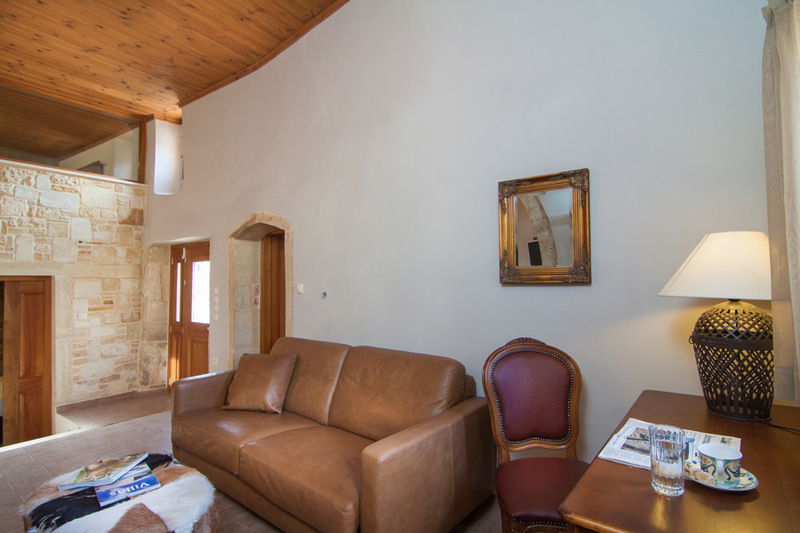 There is a spacious open plan living room area with satellite HDTV and fireplace in the main house. Moreover, there is a Playstation3 with games to have some fun during your stay too! 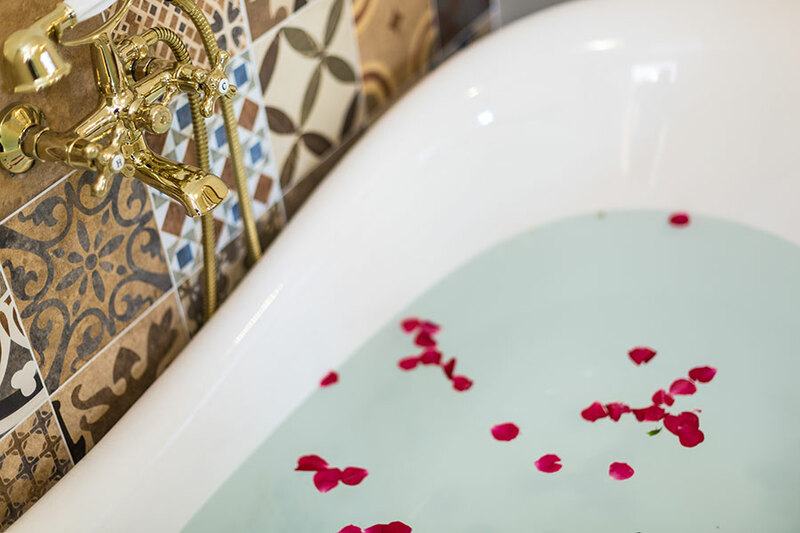 All interior details are high standard throughout and creating a cozy atmosphere. 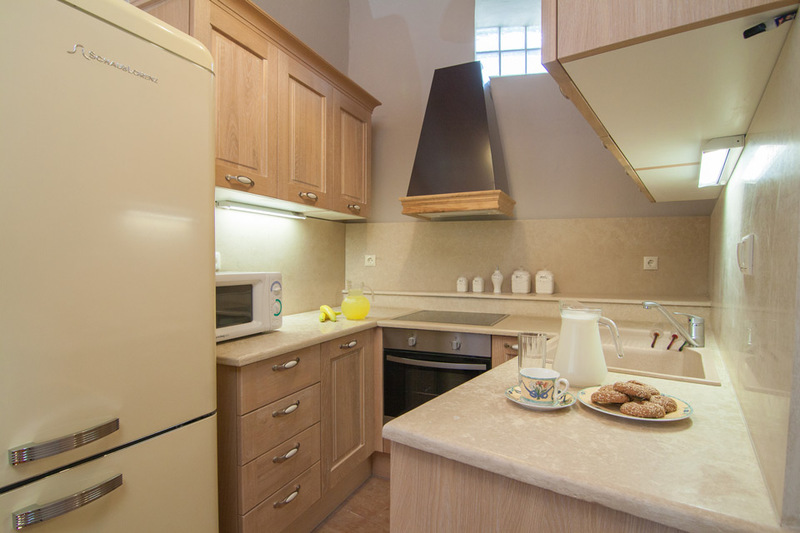 Our fully equipped kitchen is next to the living room area with branded devices. It contains a refrigerator, an oven, a microwave, a dishwasher, a toaster, one espresso and one filter coffee machine, dishes and utensils for more than 10 people and an indoor dinning table. 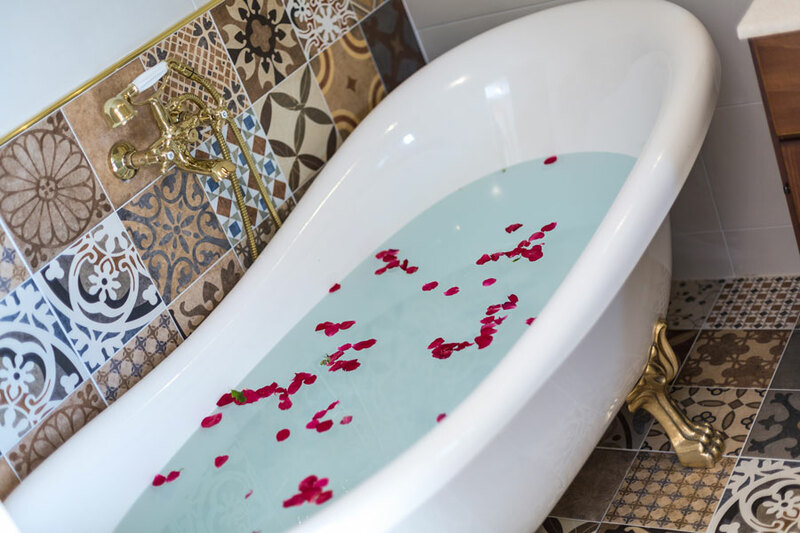 There are 3 bathrooms in the villa. 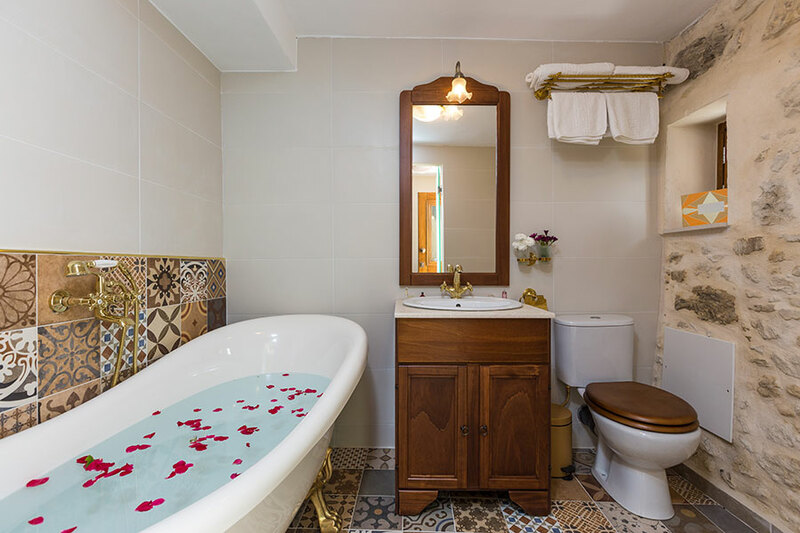 The main bathroom is in the main house with bath, shower and another separated shower space. 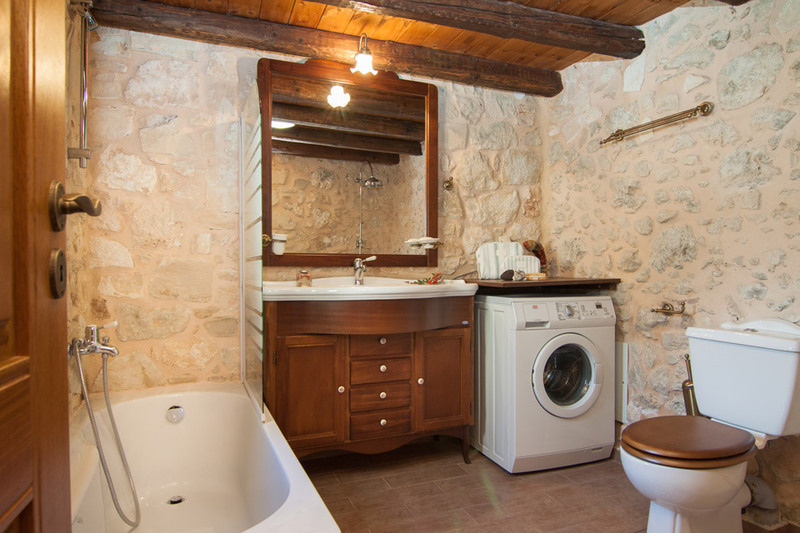 In the 2 separated bedrooms there are an en-suite bathrooms, one with shower and the other one with a bath and shower. 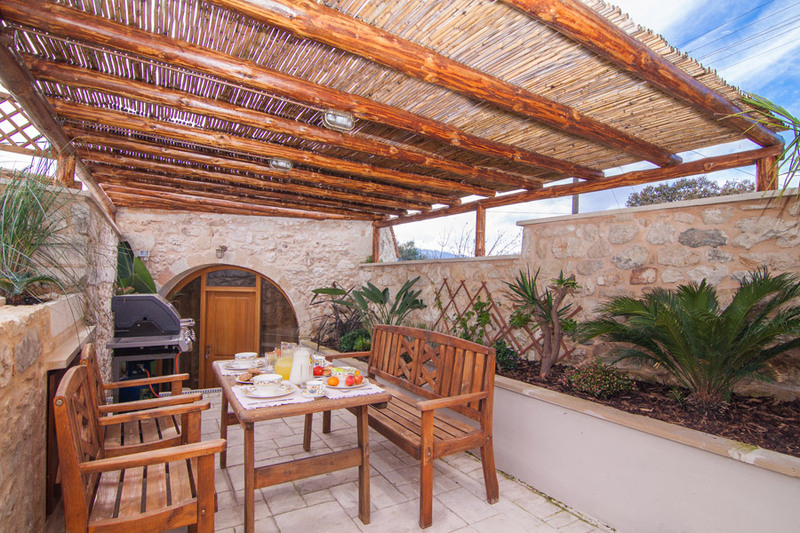 There is a barbecue area under a pergola with a gas barbecue and an outdoor dining table. We will provide you everything that you might need like gas. There are 2 dining tables in the villa! 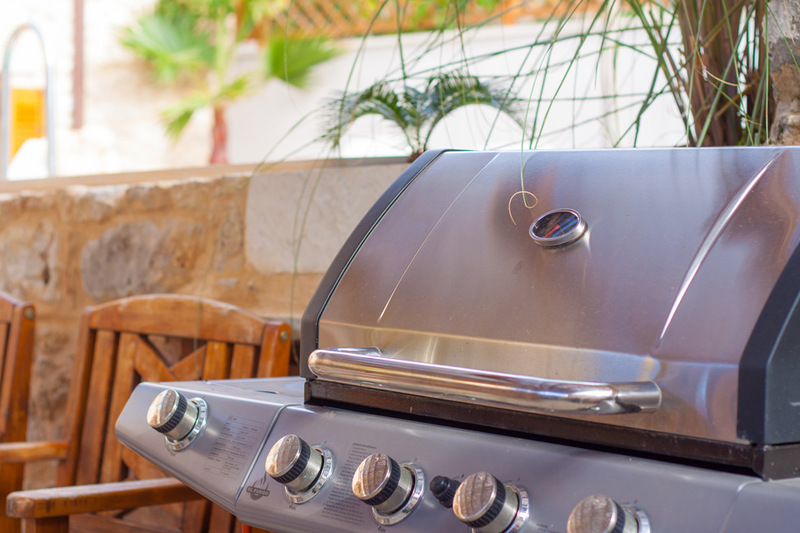 One is in the kitchen area and the other one is in outdoor area next to the barbecue. We provide you 4 free bicycles for free! 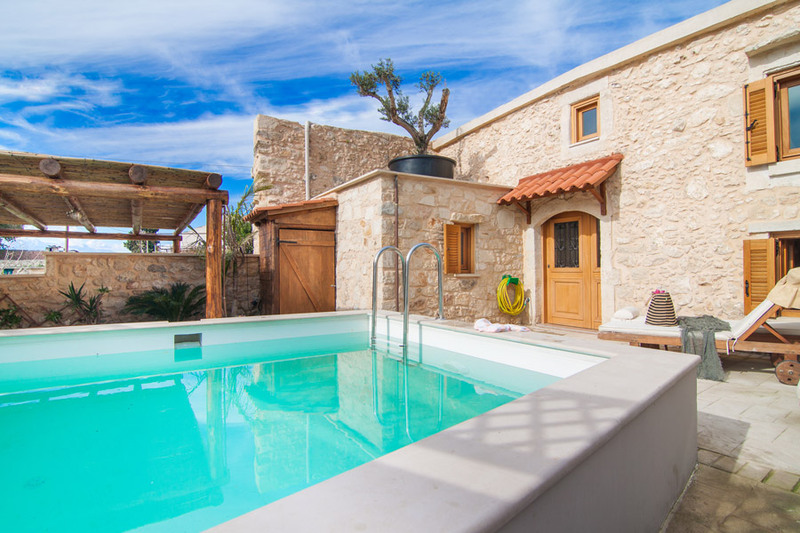 Villa Salis is a 155 square meters stone built luxury cottage house, located in a quiet small road in the village of Gonia which is 10 km away from Rethymno city and the beach! 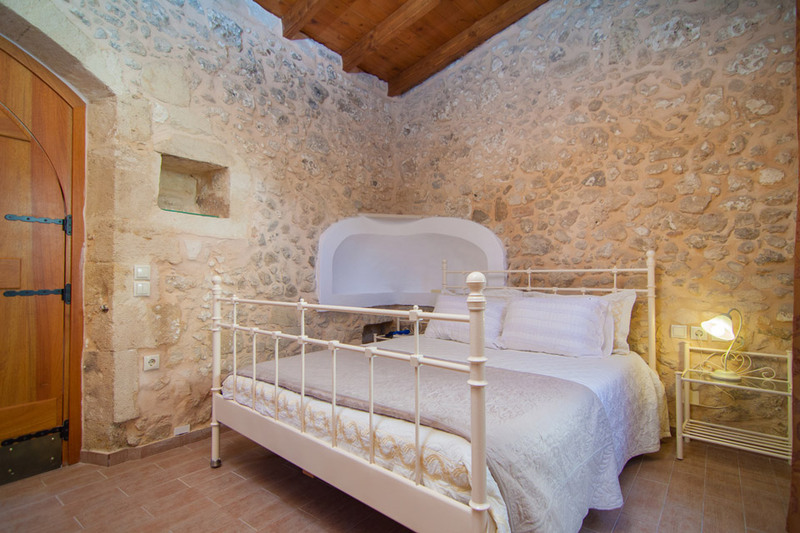 Our small cozy villa was originally an old traditional house built in 1955 and renovated in 2014 to the form that you can see today. 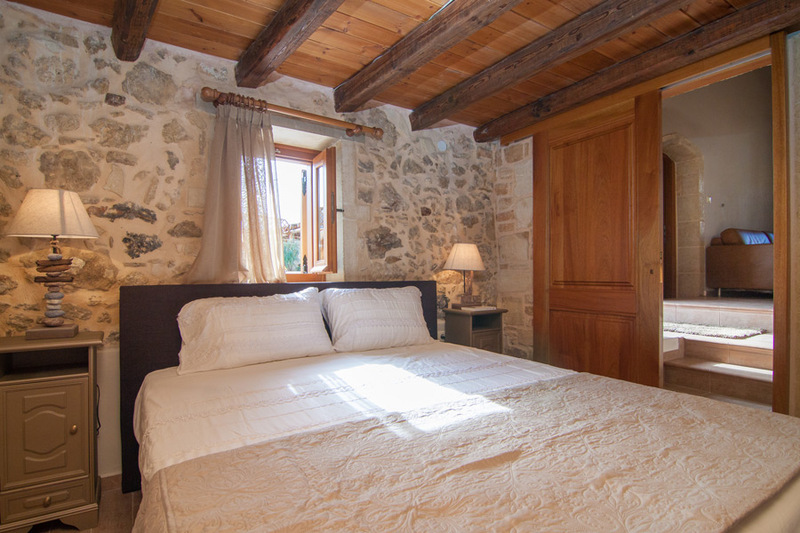 The third bedroom is totally independent and separated from the rest of the building with its own entrance, accessible from the house yard or the road. 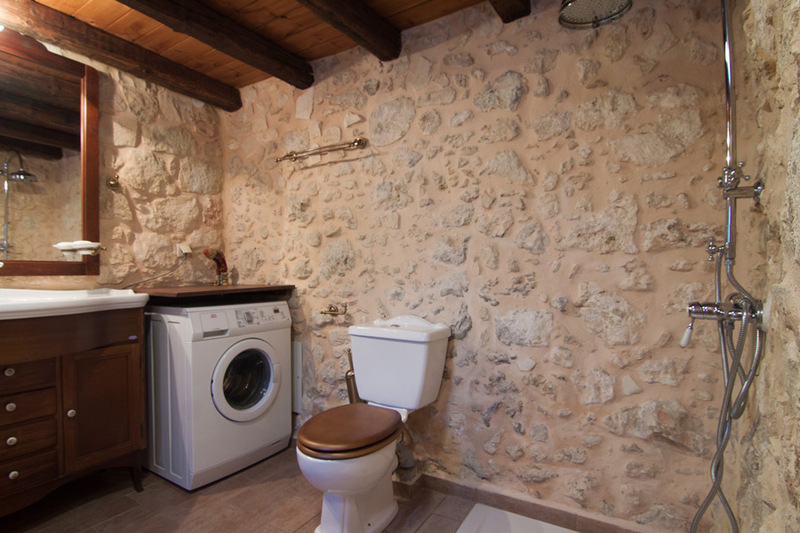 It has one double bed and an en-suite bathroom with shower. 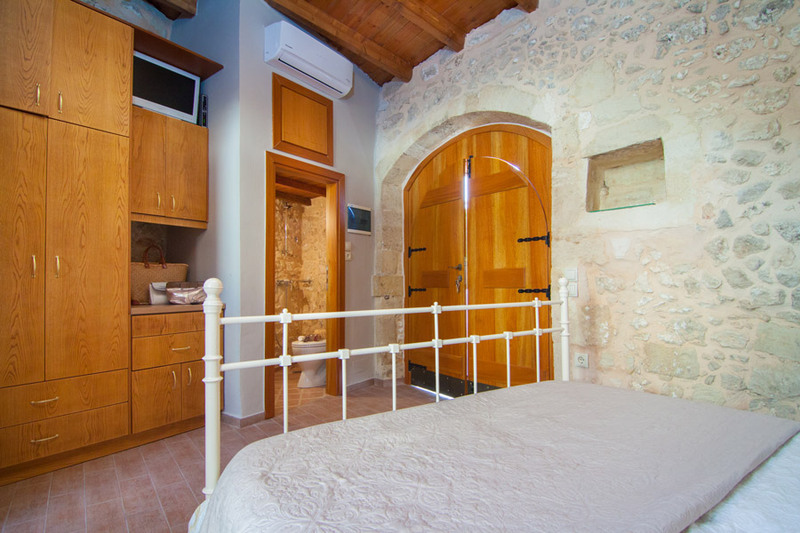 Moreover there is another independent bedroom with a double bed, its own entrance and bathroom with bath. 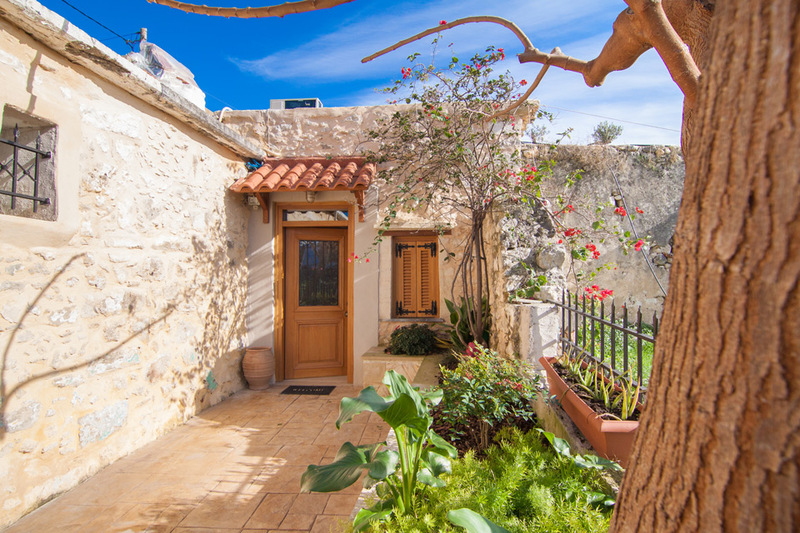 Press here to get directions from Rethymno city to Villa Salis. 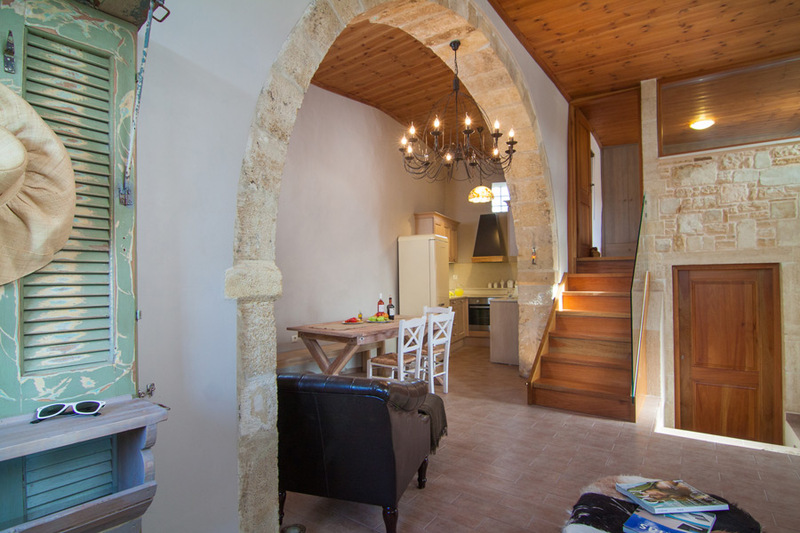 Press here to get directions from Chania Airport to Villa Salis. 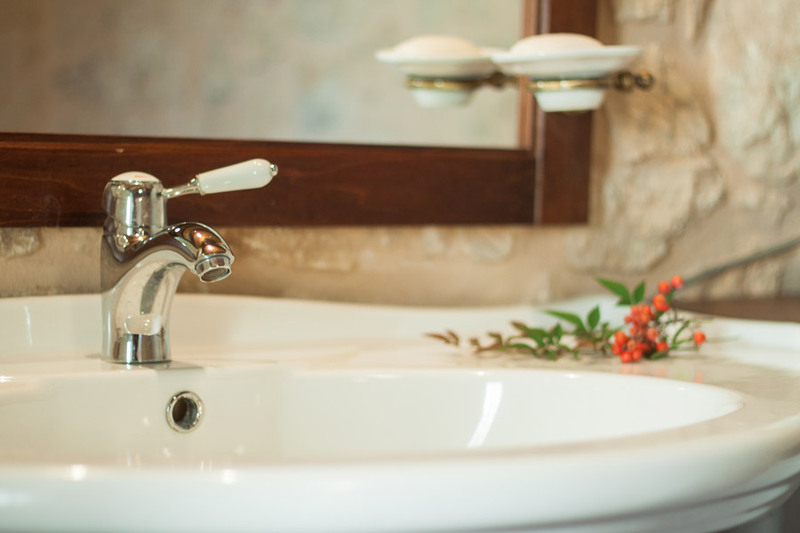 Press here to get directions from Heraklion Airport to Villa Salis. 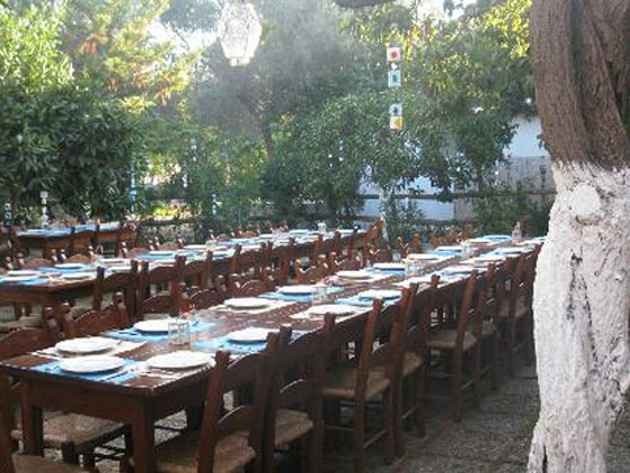 Traditional taverna "Androulidakis" in Gonia village. 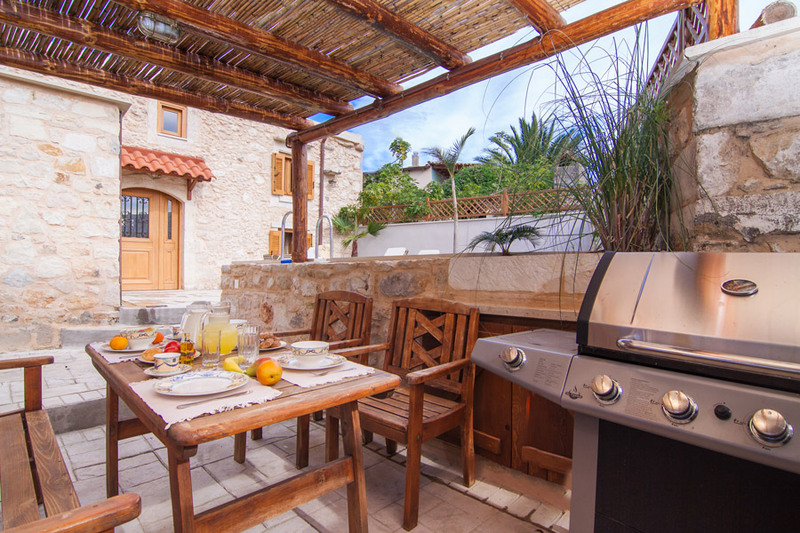 You will be able to taste authentic traditional Cretan cuisine! 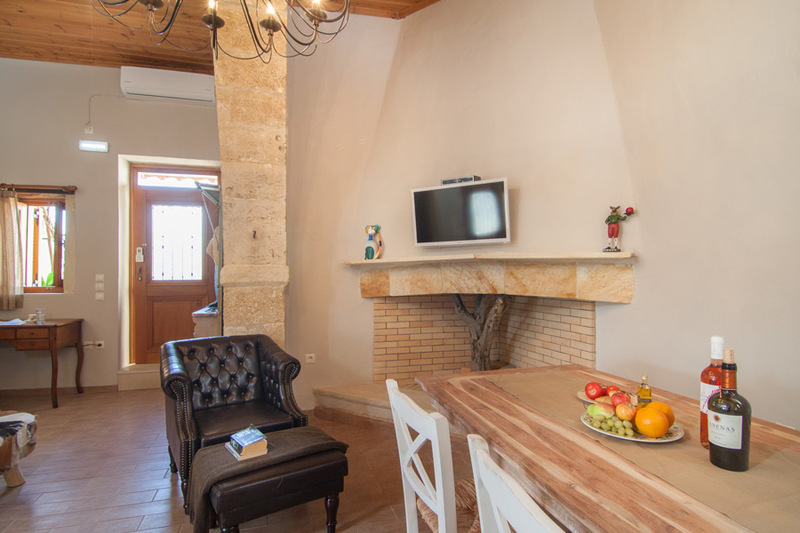 Press here to get directions from General Rethymno Hospital to Villa Salis. 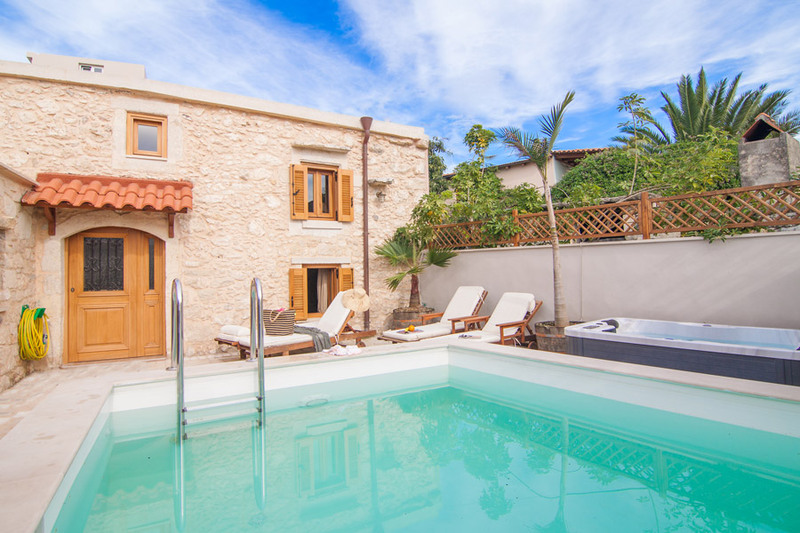 A town with shops, restaurants, cafes and bars in southern Crete, many clear-water beaches around, in 30 - 40 minutes drive! Press here to get directions from Plakias to Villa Salisi. 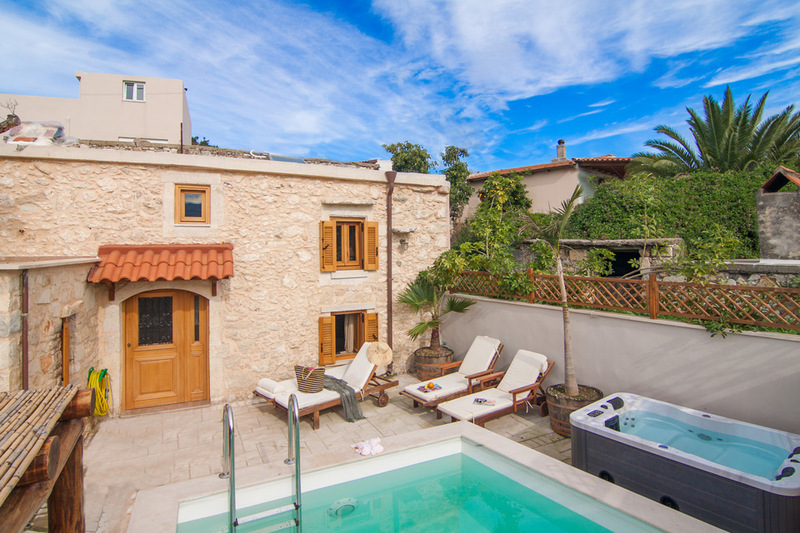 Villa Salis is located in the centre of the picturesque village Gonia, a small village surrounded by olive trees and 10 km away from the Rethymno city and the beach. The area around the village is totally in nature and quiet! 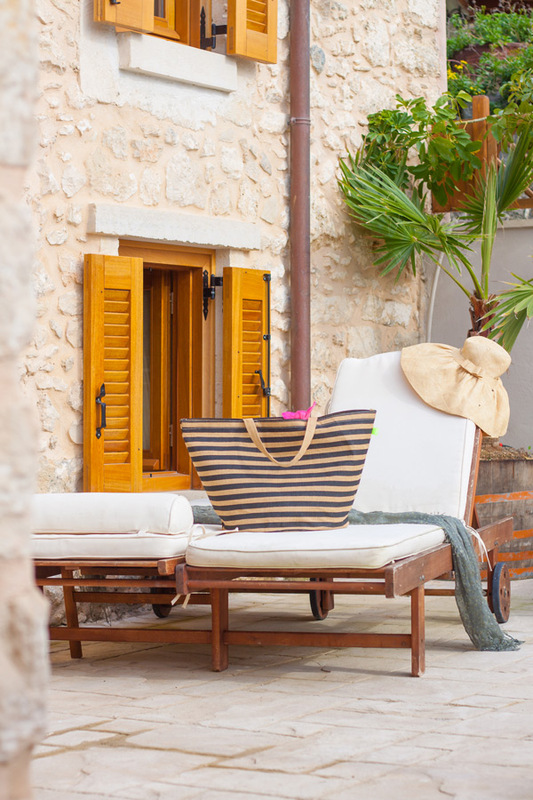 It is one of the best locations if you want to stay in a quiet village and also be close to the city and the beach! 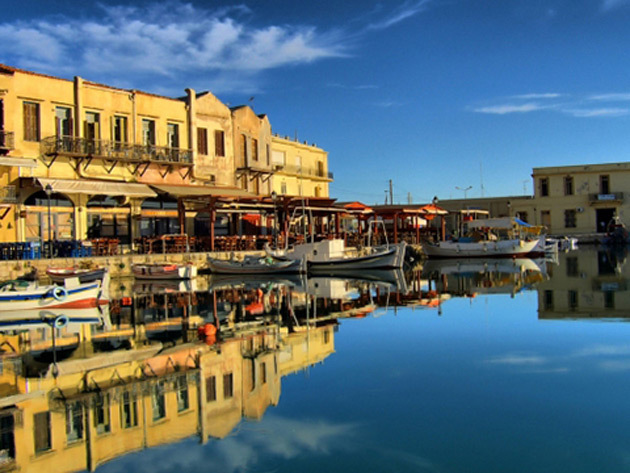 It is also an ideal spot for daily excursions because of it central location in Crete. You can easily explore the North coast of Crete from Chania to Heraklion or drive to the South coast of Rethymno prefecture where you can find beautiful natural beaches. 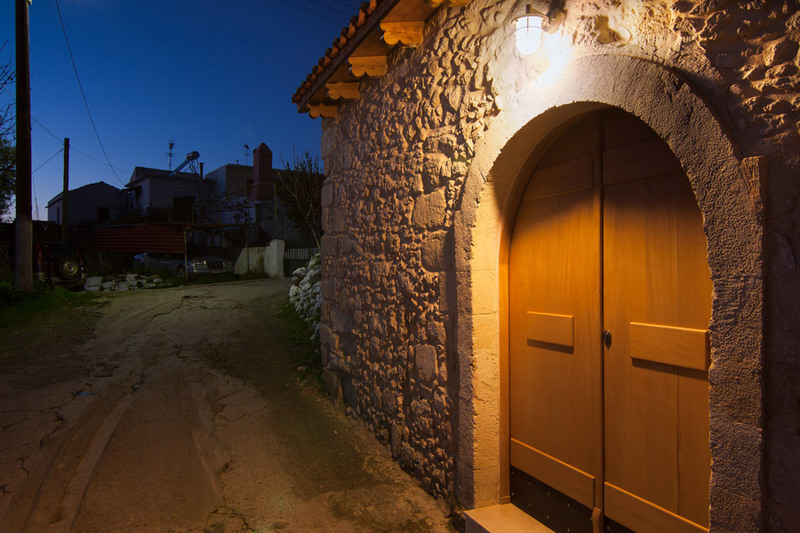 The village has a mini market, a “souvlaki” grill house and a well known traditional tavern to locals just a few meters away! 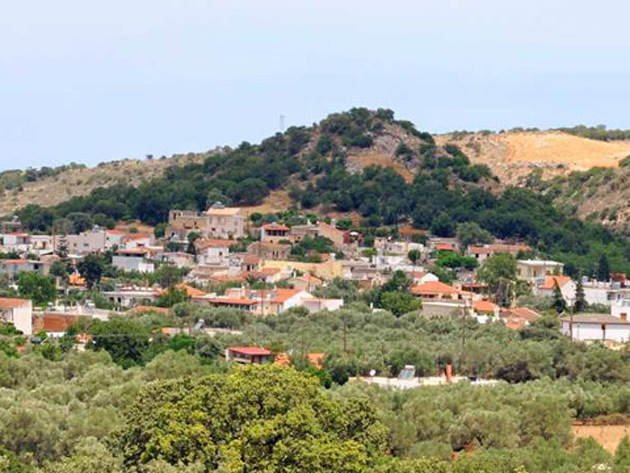 The closest area where you can find shops, bakeries and supermarkets is in Atsipopoulo village which is 5 minutes away by car. 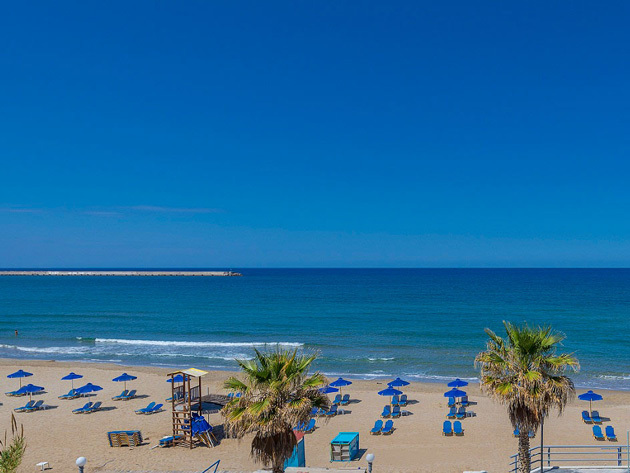 The closest beaches to the villa that we suggest you to visit are: The long sandy beach of Rethymno which is 10 km away from the villa. 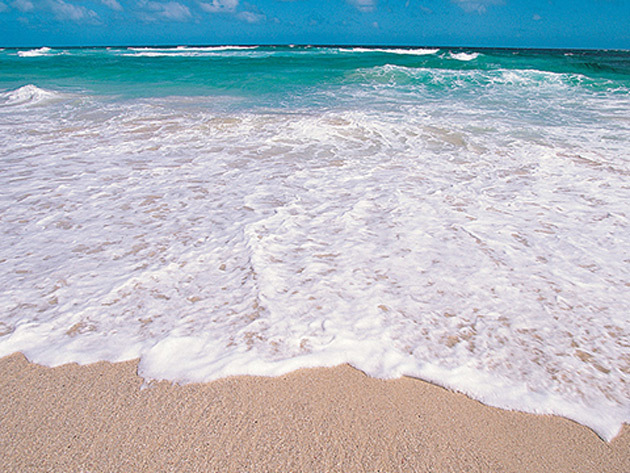 The sandy beach of Panormo village on your way to Heraklion which is 33 km away. The sandy beach of Episkopi village which is 13 km away on your way to Chania. 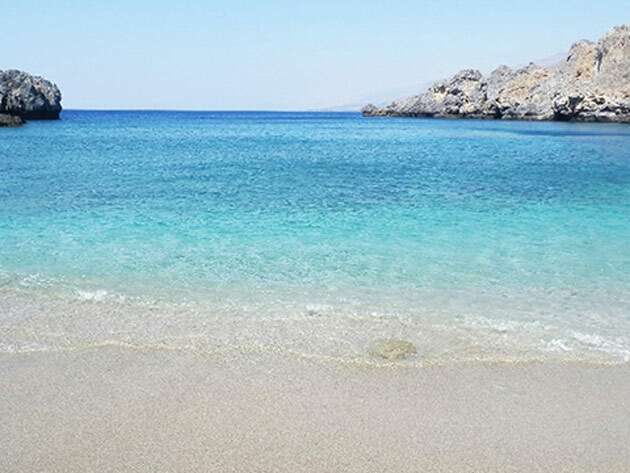 According to the location of the villa, you have an advantage to visit the South coast of Crete where you can find some of the most amazing natural beaches of Crete like “Schinaria”, “Damnoni”, “Triopetra”, “Agios Pavlos” and "Preveli". 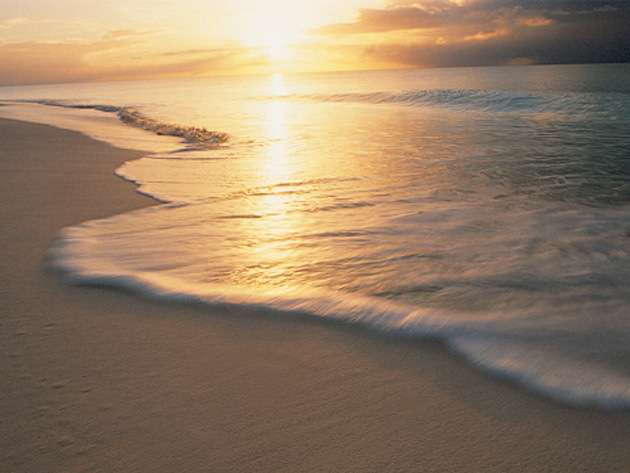 The distance to the South coast is about 30 - 40 minutes from the villa by car.